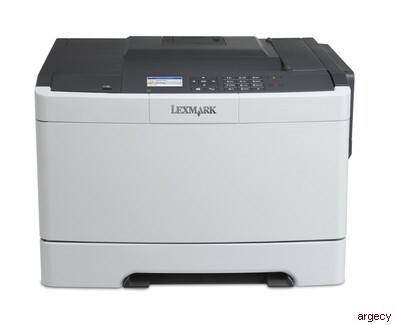 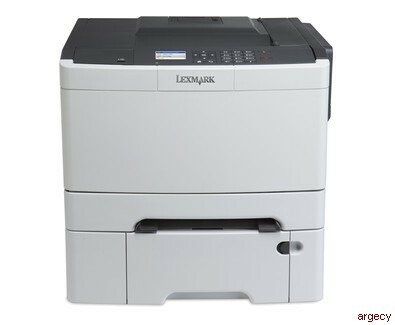 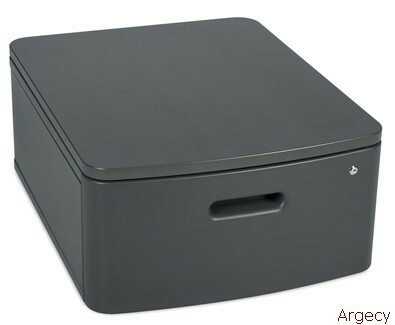 The small an quiet Lexmark CS410n network-ready color laser printer with a 800 MHz dual-core processor and 256MB of standard memory prints at up to 32 ppm black and color. 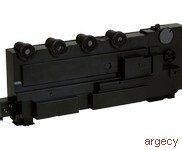 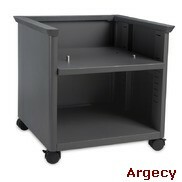 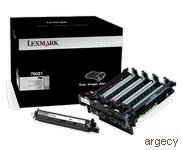 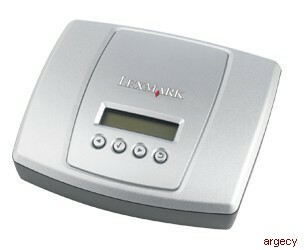 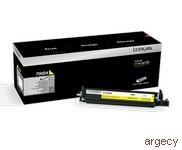 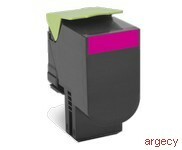 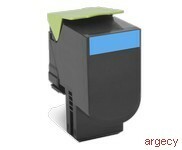 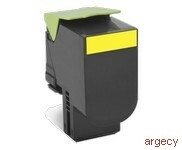 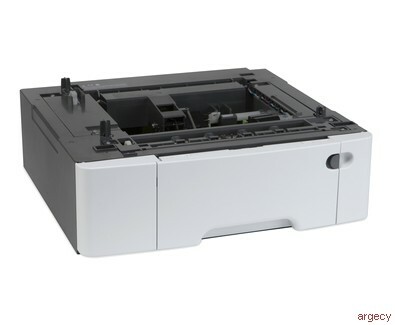 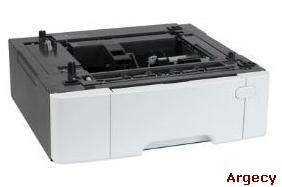 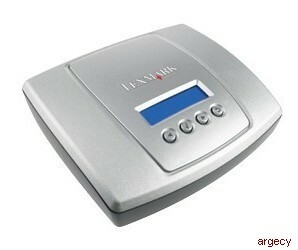 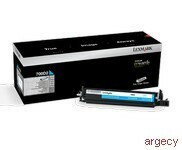 Looking for Lexmark C410 Parts? 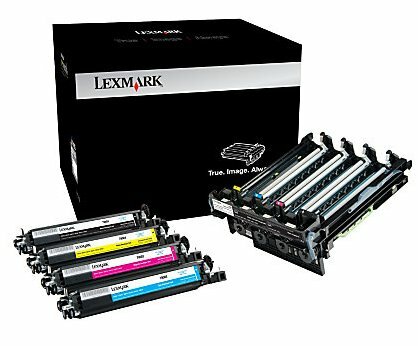 "Maximum Monthly Duty Cycle" is defined as the maximum number of pages a device could deliver in a month using a multi-shift operation. 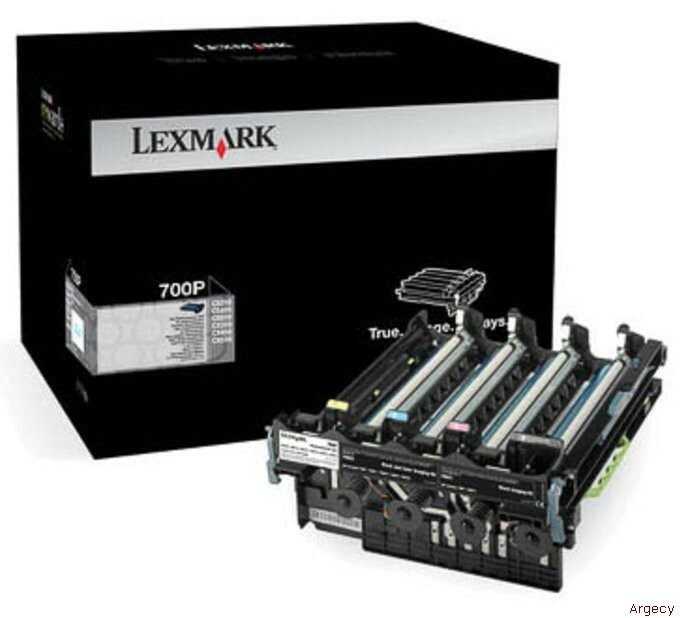 This metric provides a comparison of robustness in relation to other Lexmark printers and MFPs.